(Solved) Amiodarone is used to treat ventricular and supraventricular rhythms. 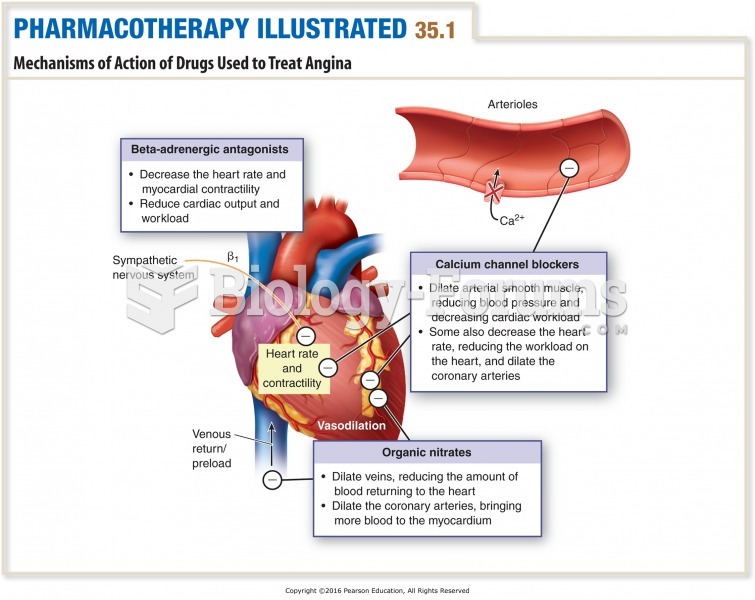 Amiodarone is used to treat ventricular and supraventricular rhythms. Solved There are two types of cardiac arrhythmias, supraventricular and ventricular.True or false? Solved Which of the following rhythms requires transcutaneous pacing?